Sylvie has an entrepreneurial background and currently works at the development fund of Migros, Switzerland’s largest retail group, to boost innovation projects in culture and economy. From 2007 until 2015 she was a managing partner at Lift Conference, one of Europe’s key events in digital innovation. There she oversaw the production of 20 Lift editions in Europe and Asia, welcoming more than 10.000 participants from 50 countries in total. 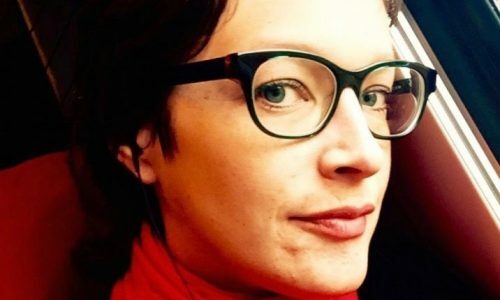 As a consultant at crstl.io and activist Sylvie Reinhard puts her management skills to use to make innovation happen: she is a founding member of Switzerland’s Alliance Digital, representing designers and entrepreneurs in digital creative industries. She also is on the board of the Geneva University of Art and Design and the House of Electronic Arts in Basel.